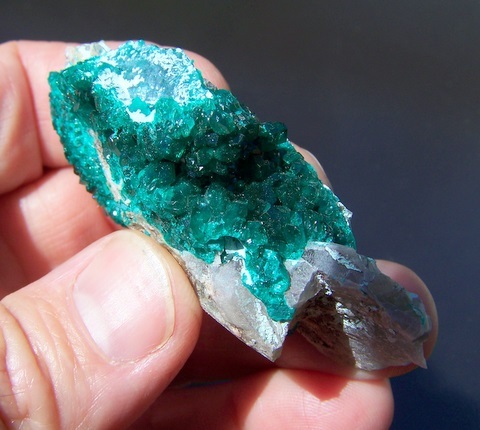 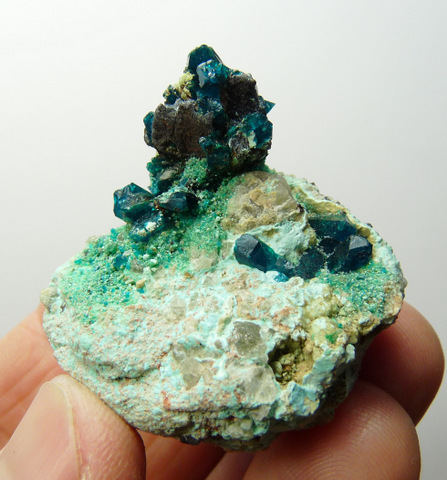 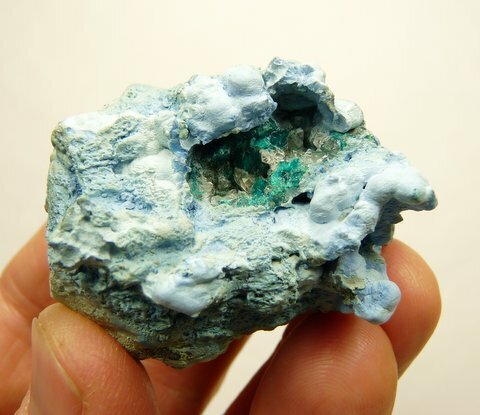 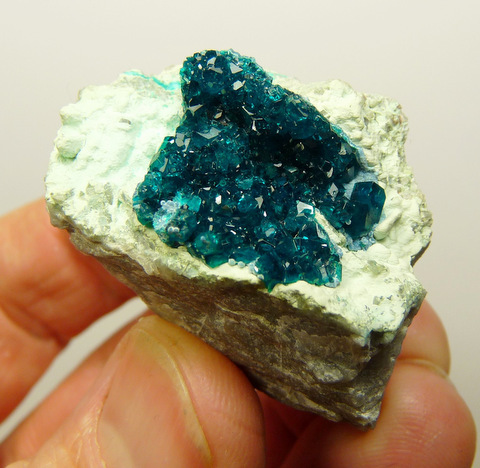 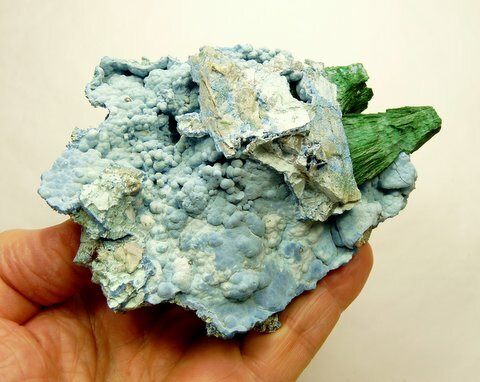 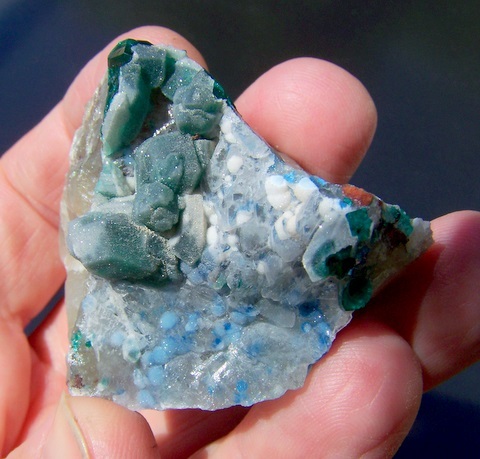 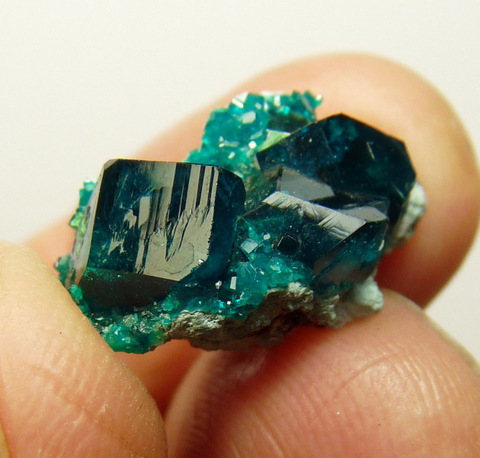 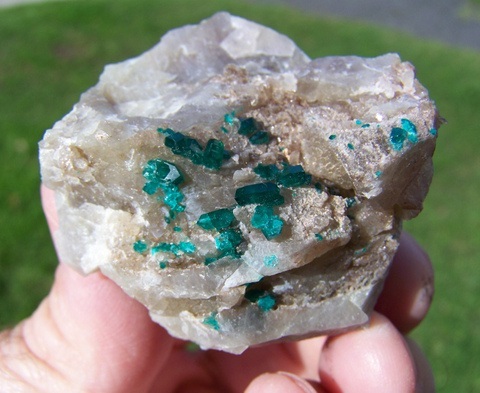 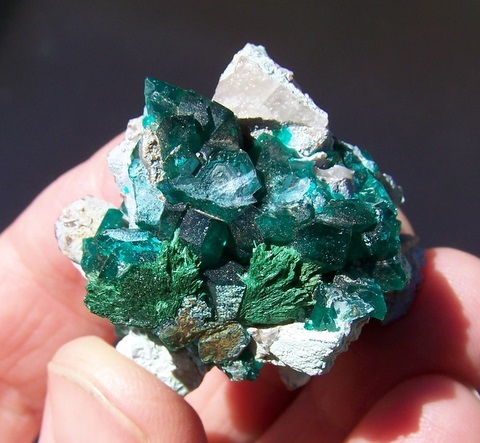 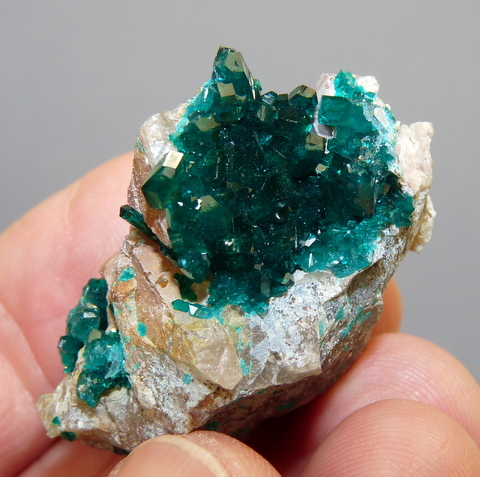 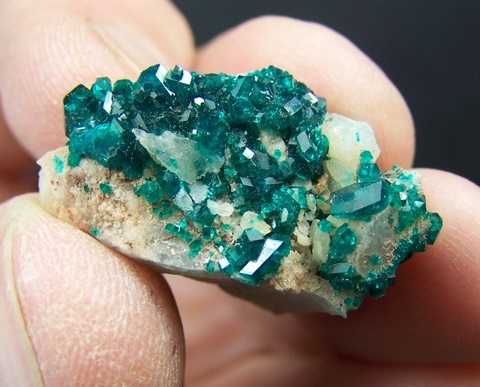 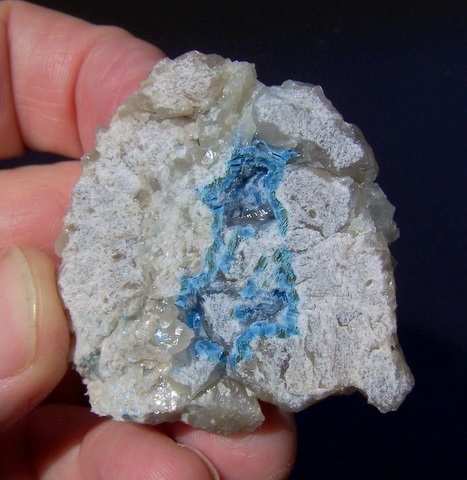 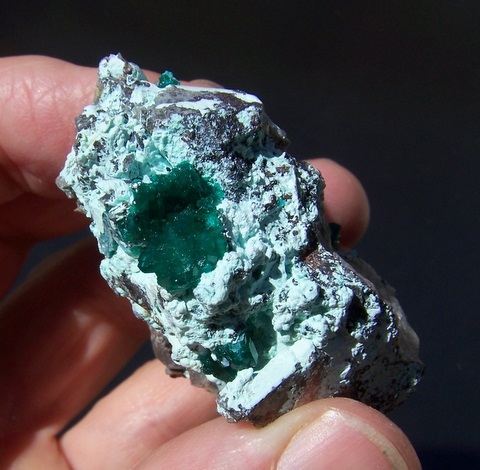 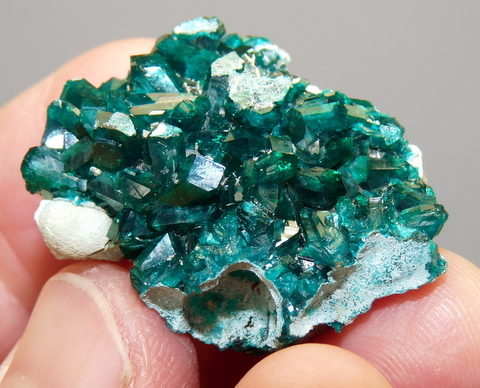 Kaokoland (Namibia) mineral specimens, dioptase etc. 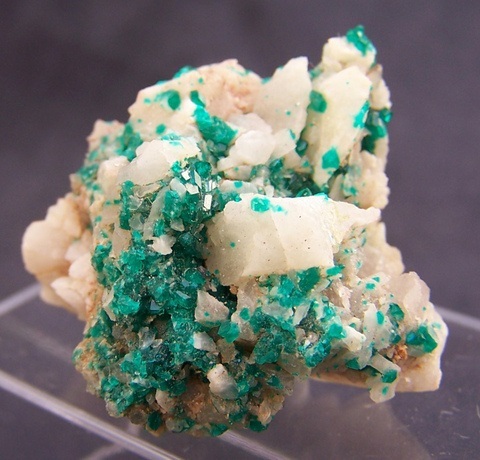 South of Epupa Falls, in the Otwane area of Northern Namibia, lies Kaokoland. 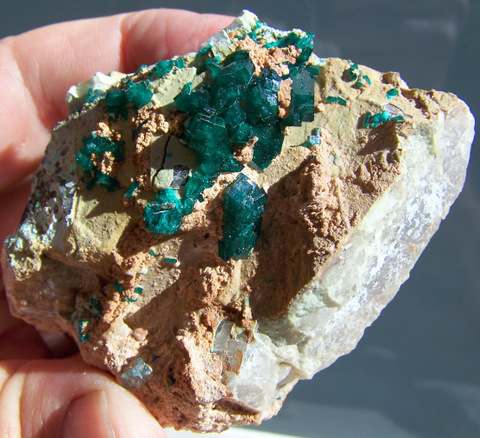 This area is not as arid as the Brandberg and is characterised by rolling hills covered in acacia thorn trees.